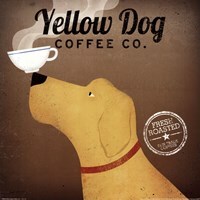 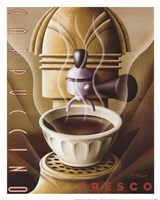 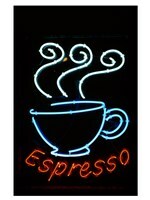 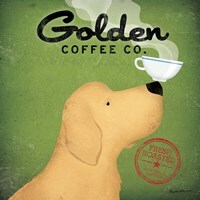 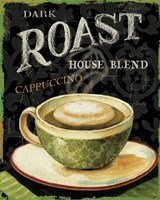 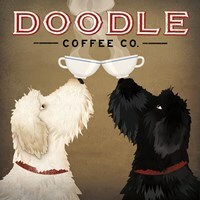 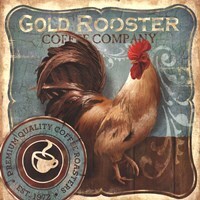 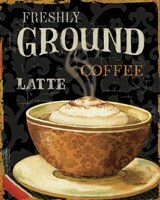 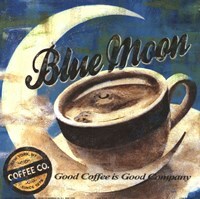 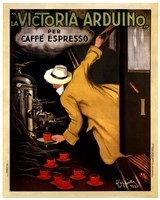 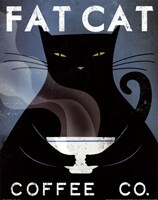 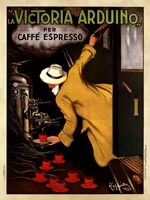 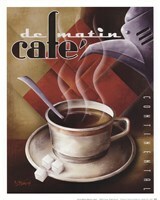 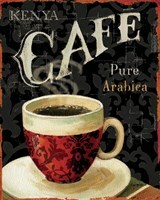 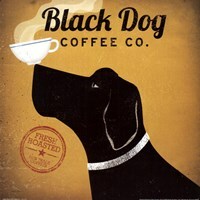 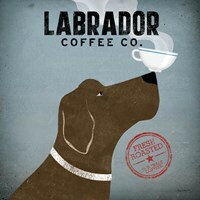 Add a little decor to your kitchen or coffee nook with our collection of coffee art and prints from FulcrumGallery.com. 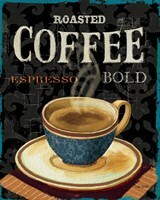 Nothing gets your morning started off better than a fresh, warm cup of Joe, so why not showcase your love for coffee and other morning drinks with our collection of coffee art and prints. 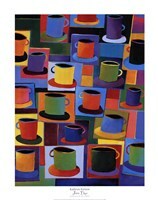 Browse through our wide selection of artistic coffee prints, from French cafes to abstract depictions, something is sure to catch your eye. 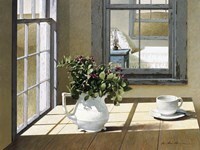 As with almost all of the art and prints we feature on FulcrumGallery.com, you have the option of framing your print as well as putting it on canvas. 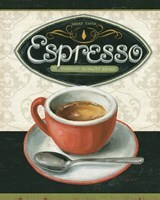 Begin browsing now and have your next coffee art and prints adorning your walls in no time.